Every now and then I crave a veggie fix and after a very long, hard day at work I was wondering around the supermarket trying to work out what we were going to have for dinner. 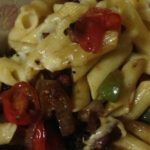 I remembered there was a recipe at home that I wanted to try, but that was not much good to me as I was not there. I literally grabbed what thought might be in it and set to creating my own version without even checking the recipe. 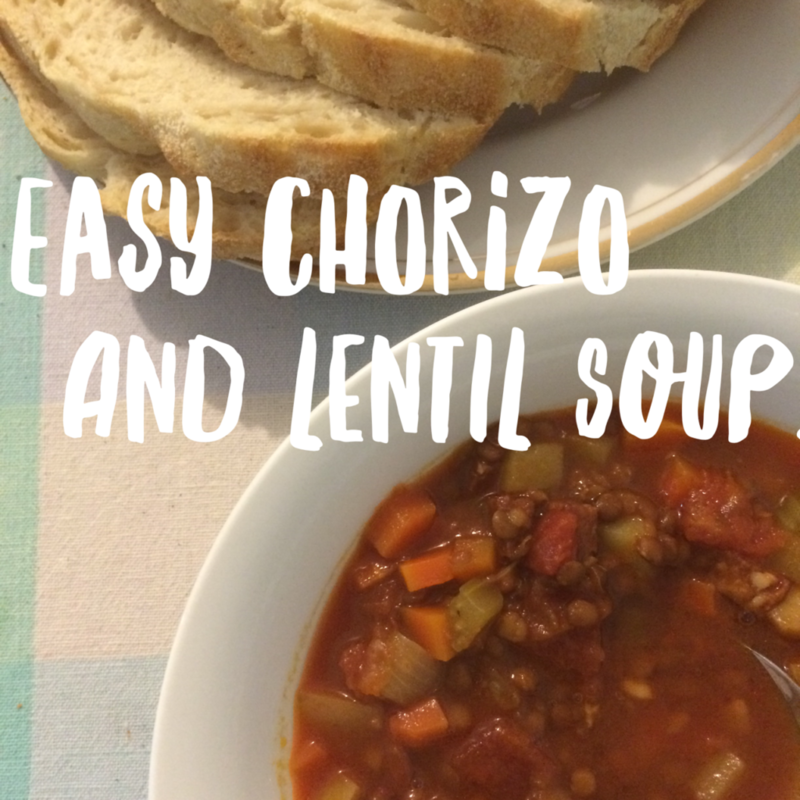 The result was a really healthy but very tasty soup that I will definitely be making again. 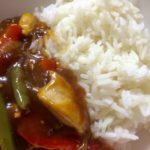 I cooked this soup in my slow cooker as I have to go to Physie on Monday nights, but you could also make this just as easily in a normal saucepan. Turn your slow cooker on high and place the olive oil in to it. Finely dice the peeled onion and chorizo and place into the slow cooker, allow them to brown lightly. Meanwhile peel and finely dice all the other vegetables. Add them into the slow cooker, together with the stock, lentils and the tin of tomatoes. Season with salt and pepper if you like, but I didn’t add any and it was really flavoursome without the addition of them. Service with crusty fresh bread. 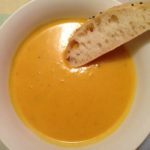 Note – If you prefer a chunkier soup and you have time to cook it a little longer or would like to get the soup started in the morning before you go to work, follow all of the above steps and cook on low for up to 8 hours. If you like things nice and spicy use hot paprika instead! 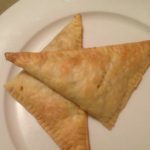 Curry Vegetable Puffs – Baked Not Fried! Previous Handy Photos You Should Take With Your Phone! Next You Are Never Too Old To Try Something New!